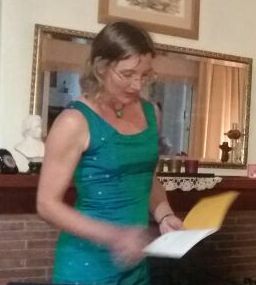 ​ have to say about her. 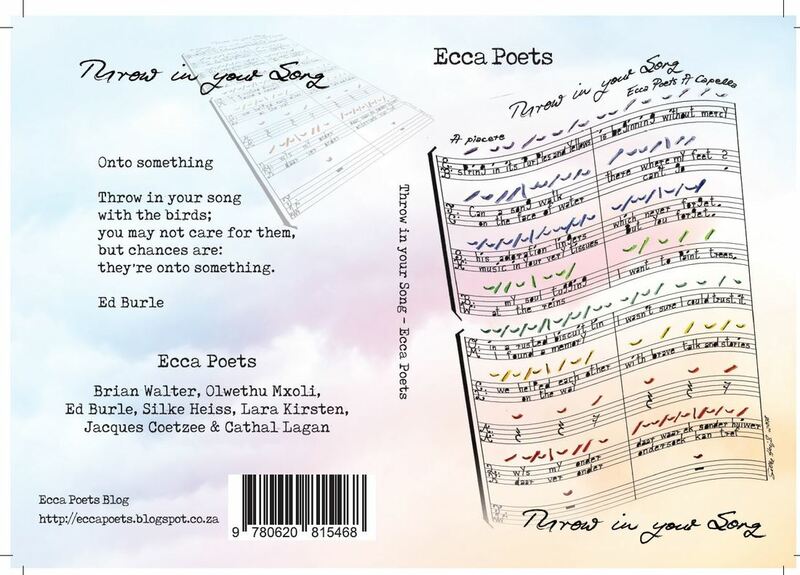 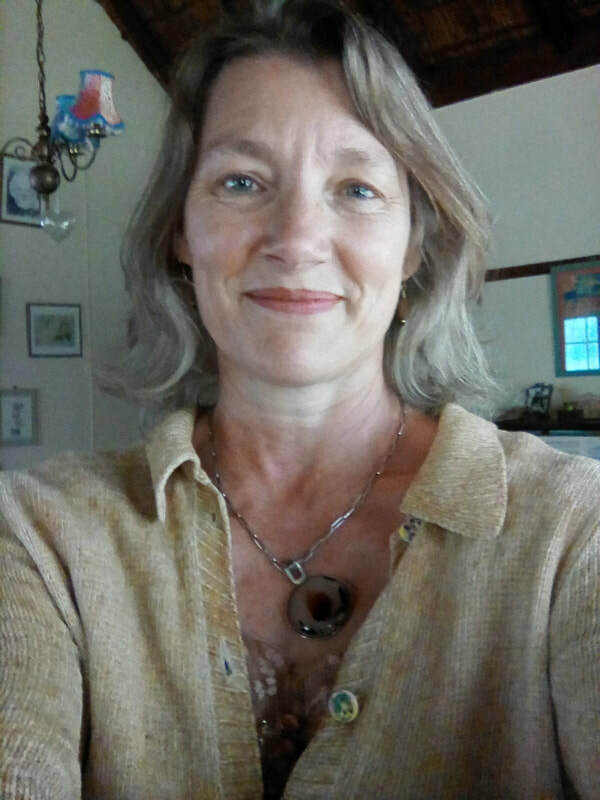 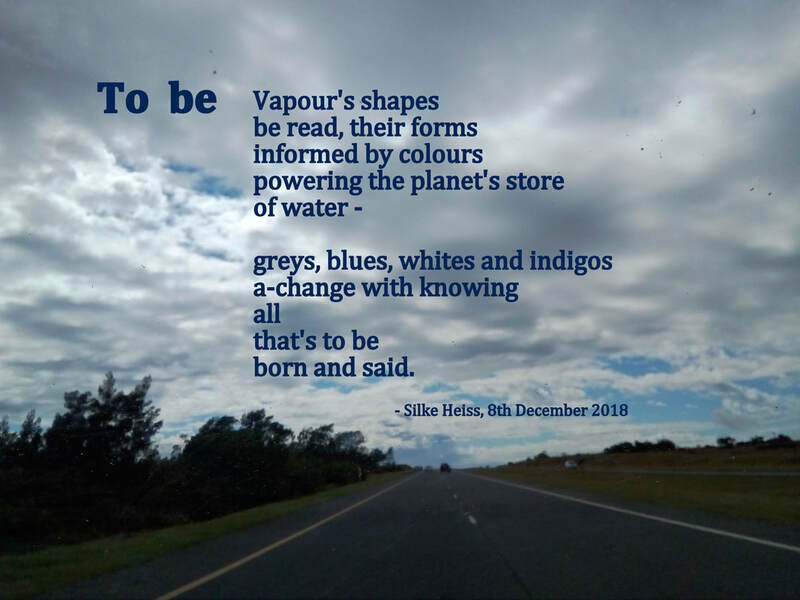 Silke is currently working on the fifth draft of her book, Greater Matter - A Journey of Poems to Death and Beyond, which will be published by PoeTree Publications and is due to be launched in Hogsback n the 3rd of October this year. 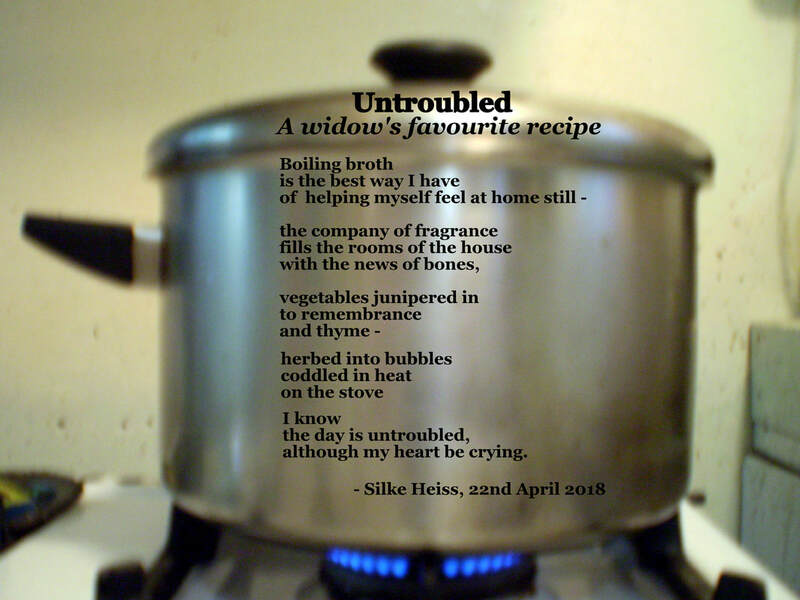 This is a space where Silke will dream her dreams, speak her mind, share her journey and sometimes disappear from - a sign that she's enjoying her solitude.